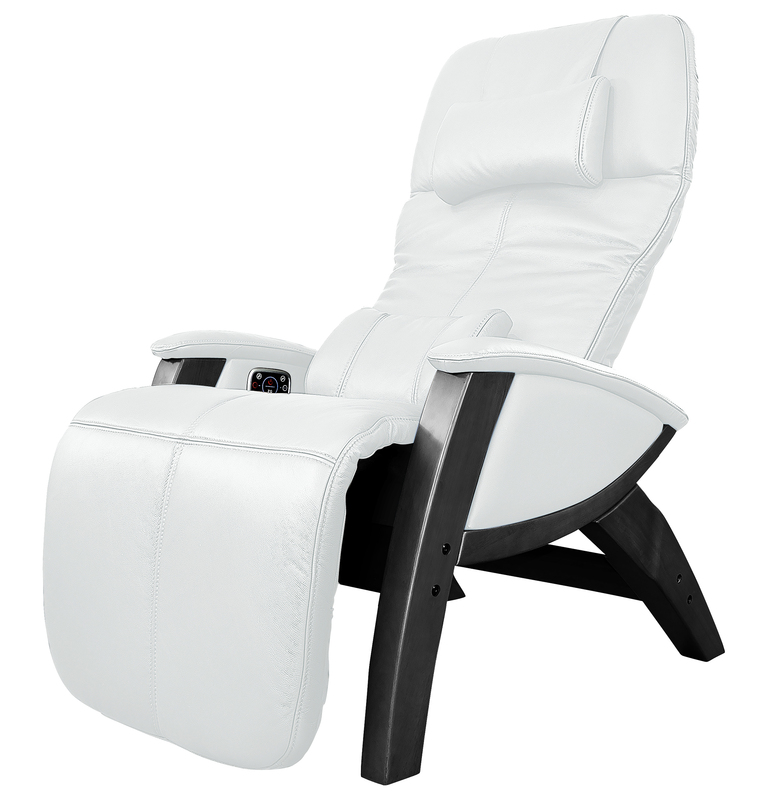 - Independently adjustable footrest - Raise and lower the footrest separately from the recline angle for optimal comfort. 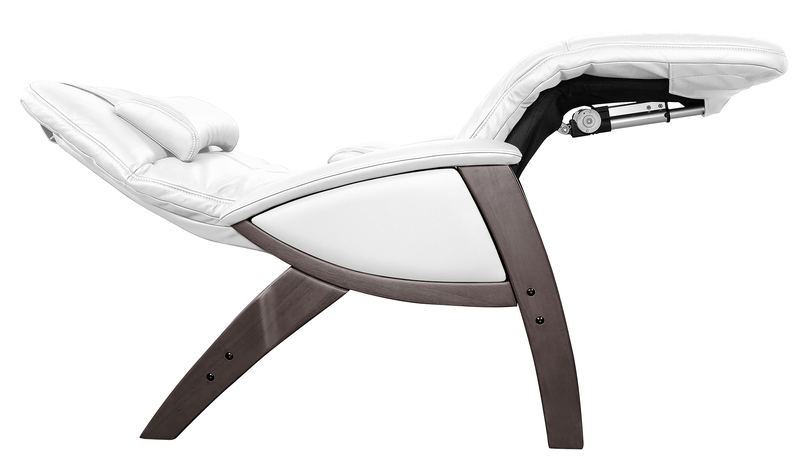 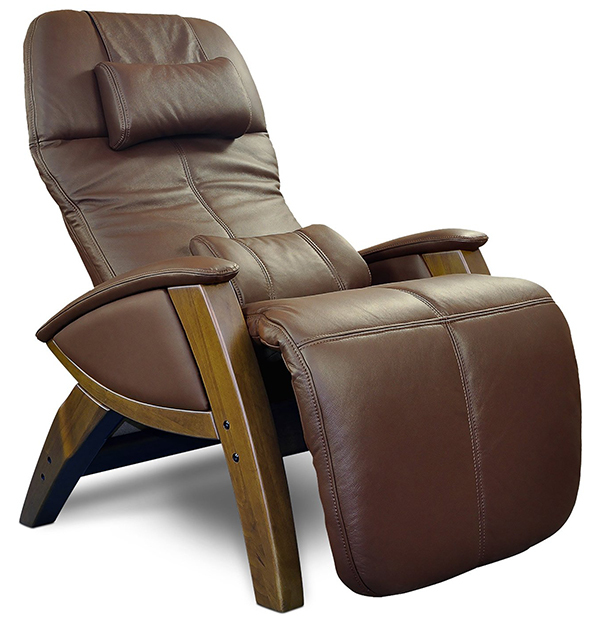 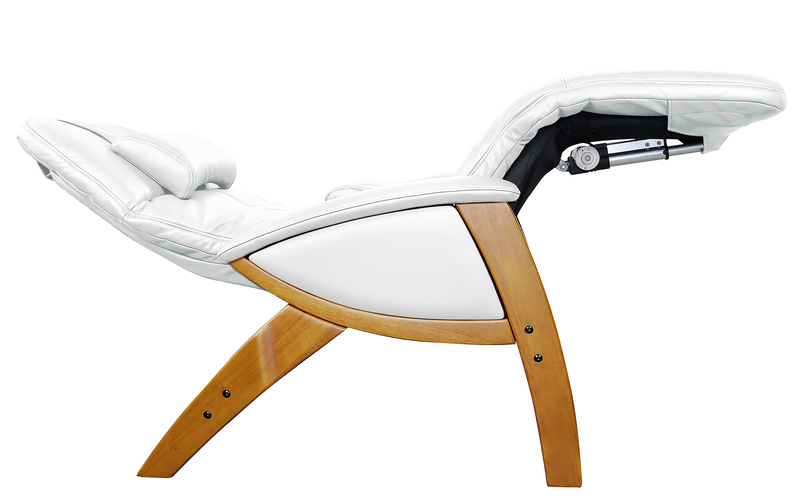 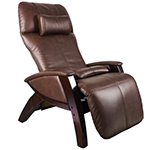 - Power recline on the SV-410 / SV-415 Benessere Svago Chair Zero Gravity Recliner. - Adjustable Headrest Angle with Memory Foam Pillow. 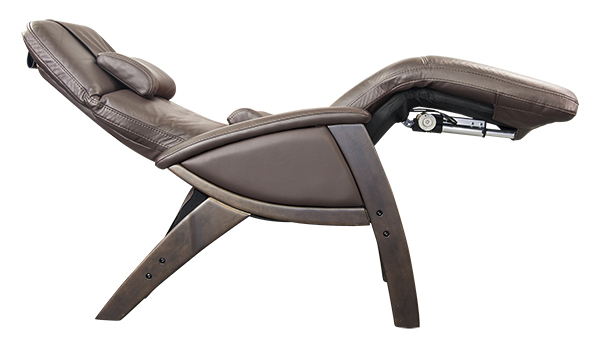 - Extended armrests to ensure arm support at all recline angles. - Solid Birch Tree Wood Base in three colors - Black, Honey & Dark Walnut. - Multi-Pulse Vibration Massage and Heat. 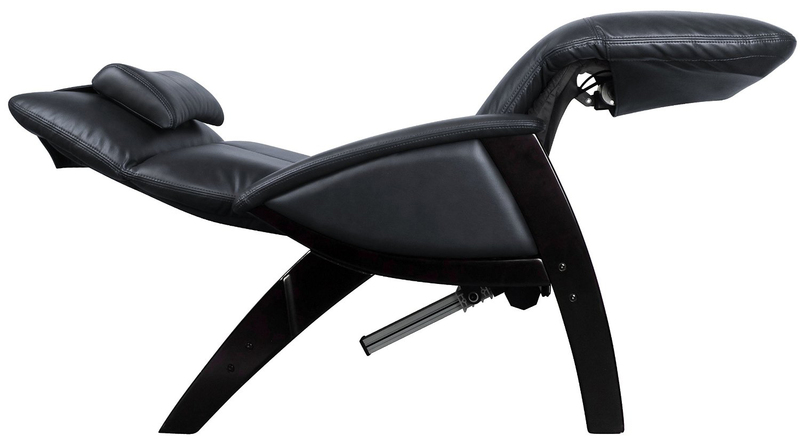 - 300 lb Weight Capacity. 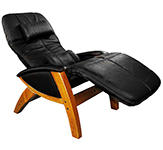 - Two Levels of Massage and 2 Levels of Heat. - Top Grain Leather on the SV-400 Lusso and SV-410 Benessere Models. 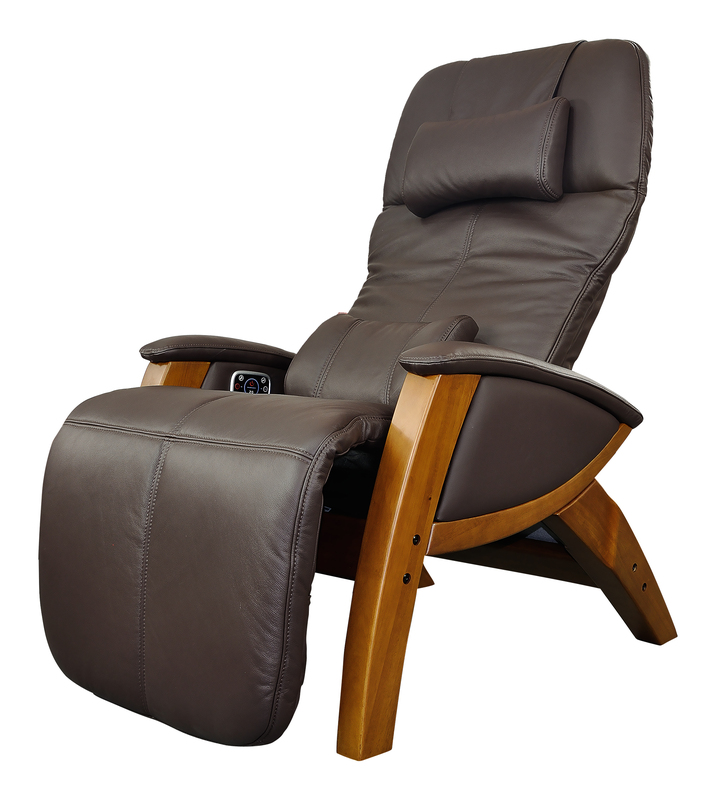 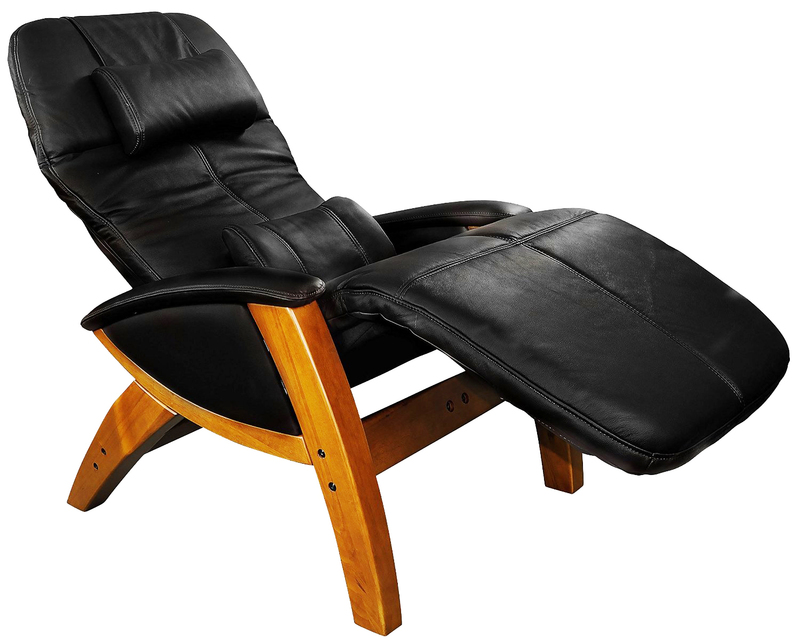 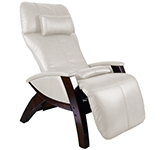 - Aria Air-Cell Massage System and Battery Backup on the upgraded SV-410 / SV-415 Model Svago Recliners. 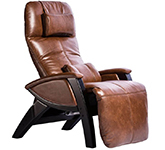 - Standard Freight Ground Curbside shipping is included. 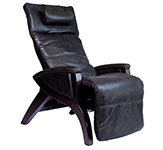 In-Home Delivery is Additional.